Relate Strong is a workshop presented by Michele & Sam Park. It takes participants through active listening as well as the realities of our pain and peace cycles. Understanding the way we relate to others allows us to build healthier relationships with those around us. Here is a sneak peek from our Mosaic Women's Ministry event: Tidings & Joy. The women of our church got together last night to celebrate the start of the holiday season by taking a closer look at how many of our holiday traditions began. We had a blast at our first ever Trunk-or-Treat event on October 29, 2017. Heavy rains moved all of our fun inside but that didn't stop nearly 150 kids and their families from coming out and enjoying our games, crafts, free food and of course trick-or-treating. We want to say thank you to all our volunteers that participated in this event. Additional gallery images coming soon! "I have two new foster children that were desperately in need of clothes." "I am due in a few weeks and we have absolutely nothing for the baby, this event was a miracle for us." "This was truly incredible, no one does this for free, thank you so much." "I am shopping for my grandchildren so they can have things they enjoy at my home." "I am a single mom of five. I can't tell you what this event means to me." "I am a teacher and I found some really incredible things I can use in my classroom. Thank you!" We heard stories like these and countless others all night long. Thank you to everyone who gave, who shared the event with someone or came to serve at the event. Thank you especially to those of you that jumped in to meet unexpected needs flawlessly. It is always such a gift to watch the room transform from empty tables to overflowing with exactly what people are looking for. God is good! Our middle school and high school students enjoyed an afternoon at Springdale Farms in Cherry Hill, NJ where they attempted to conqure the corn maze! Our Kingdom Kids worked hard all fall to encourage members of our Grace family to donate toward this incredible project by Samaritans Purse. Each week they drew pictures, made crafts and collected everything from school supplies to 'wow' items for their boxes. These images are from our packing party on Sunday, Oct 29, 2017. 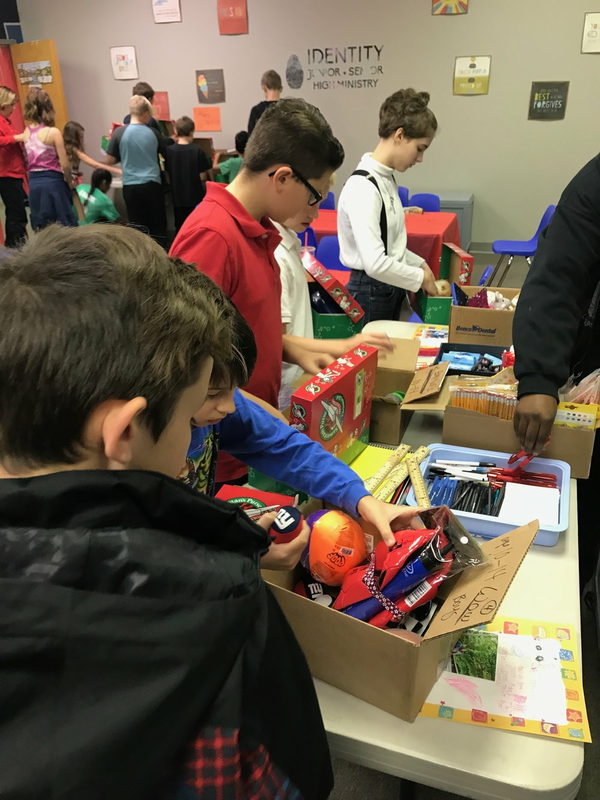 Our Identity Youth and Kingdom Kids worked together to make over 40 boxes! 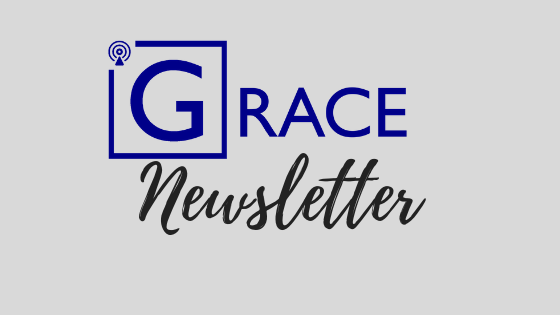 On Sunday, August 20,2017 we officially welcomed Pastor Mike Williams as the Lead Pastor of Grace Alliance Chapel. 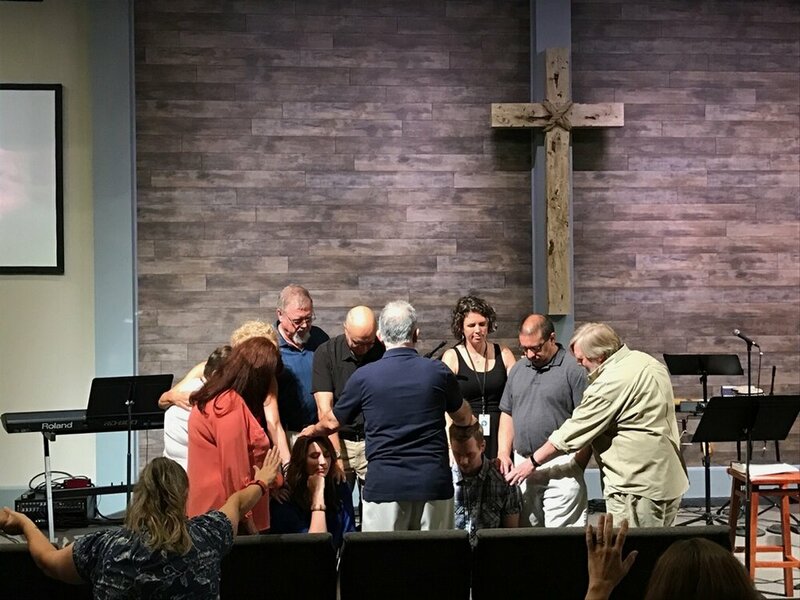 Bob Riconda of the C&MA Metro District office came to share with our church and challenge Pastor Mike in his role as Lead Pastor of Grace. You can listen to the service here. 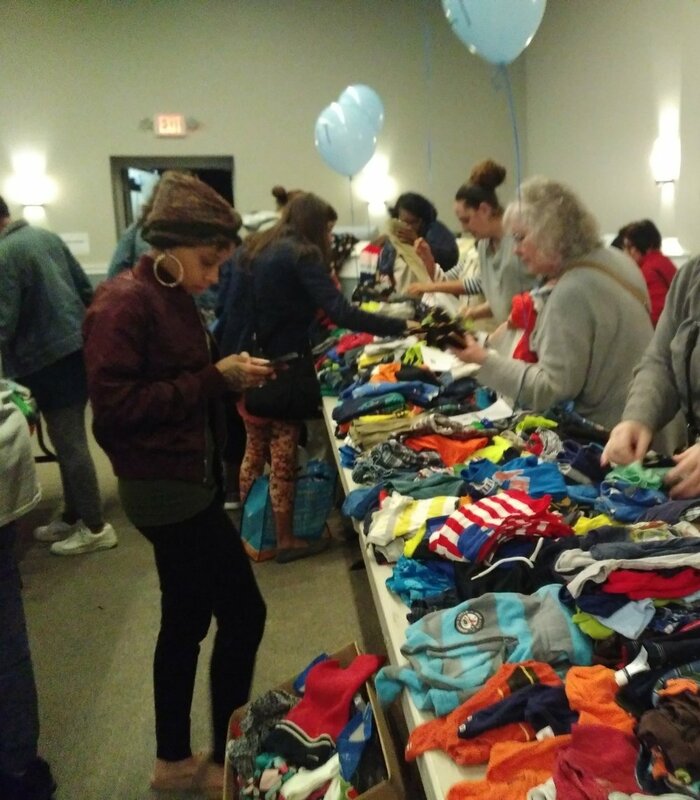 Every time there is a fifth Sunday in a month, we take a break from the corporate worship service, and go out and serve the needs of our community. 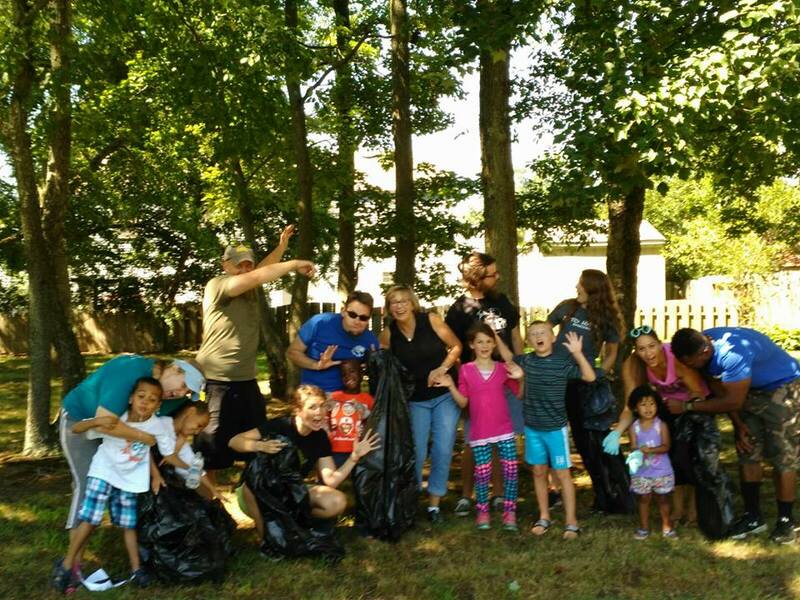 In August we collected trash from several local playgrounds in Westampton.